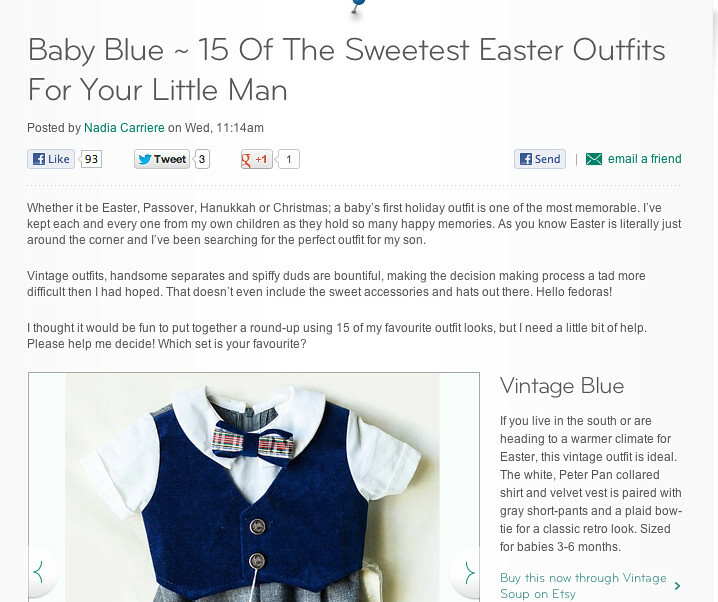 Check it out--Vintage Soup's Formal Baby Outfit was featured today in the Disney Baby blog! 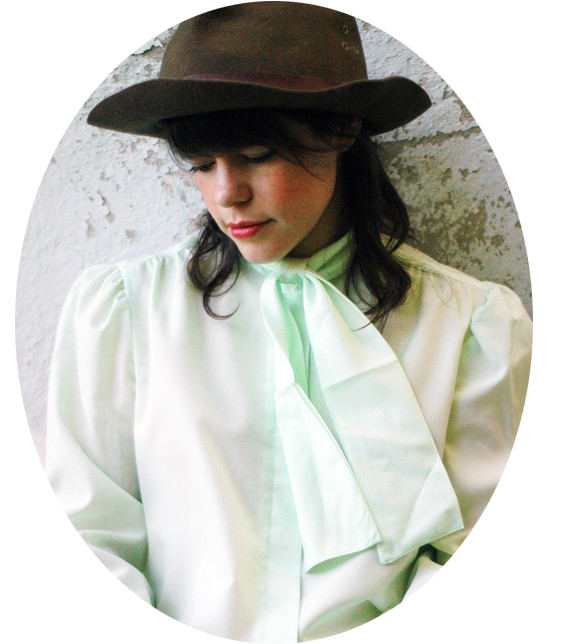 Thanks Nadia for including our little outfit in your sweet sideshow. Hooray! This outfit deserves to be featured EVERYWHERE :) Congrats, Kel!